Could Walls That Sweat Replace Air Conditioning? A company is looking to change the future of not only technology but to also shape the future of cities' architecture. While air conditioning is considered an essential necessity, especially for cities in warmer climates, most options are expensive, unattractive and not particularly eco-friendly. But a new technology could solve all of these problems. 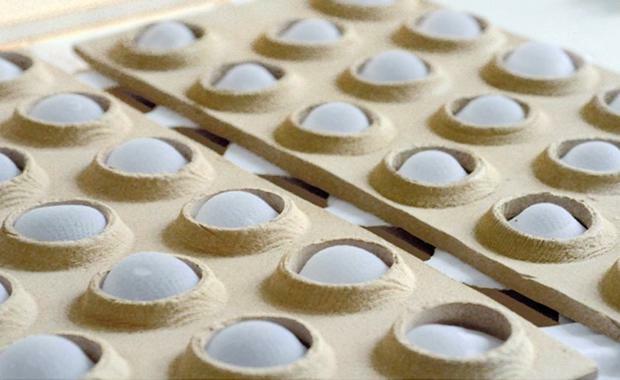 The Institute for Advanced Architecture of Catalonia Barcelona (IAAC) are developing hydroceramic walls that can cool themselves and could potentially eliminate the need for air conditioning. explained, "When it is hotter outside, the interior [responds] by naturally decreasing its temperature. Meanwhile, when evaporation isn't occurring, the system doesn't cool the enclosed space."